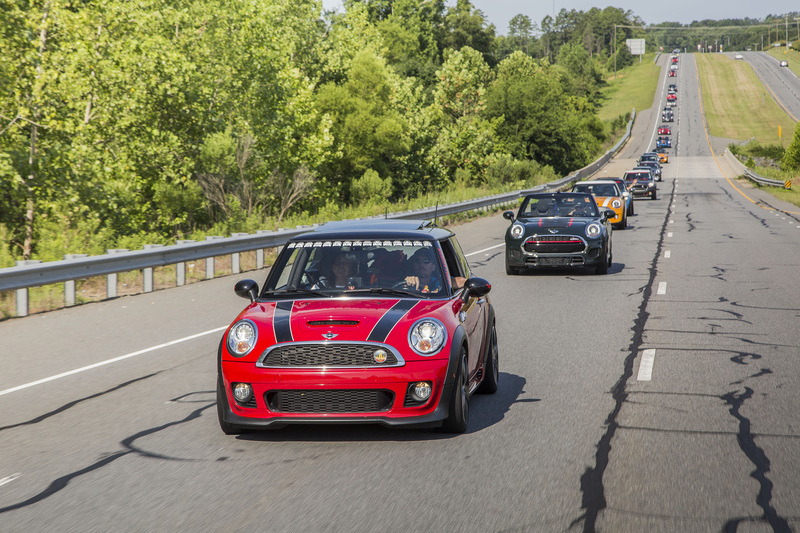 MINI TAKES THE STATES 2016 (MTTS), the eagerly anticipated two-week cross-country rally for MINI owners and enthusiasts, kicked off this weekend in Atlanta, GA. 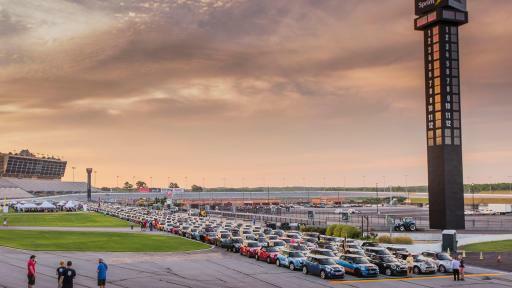 The bi-annual trek will travel track-to-track through America's open roads, stopping in 14 cities over 15 days with thousands of MINIs. 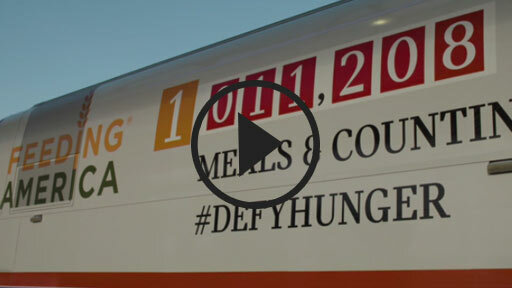 Along the way, the group will rally to #DefyHunger with charity partner Feeding America. 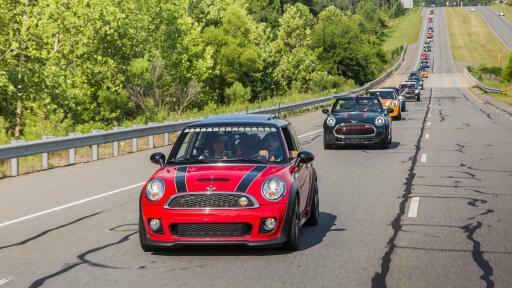 Every motorist can also start an individual or team fundraising page. 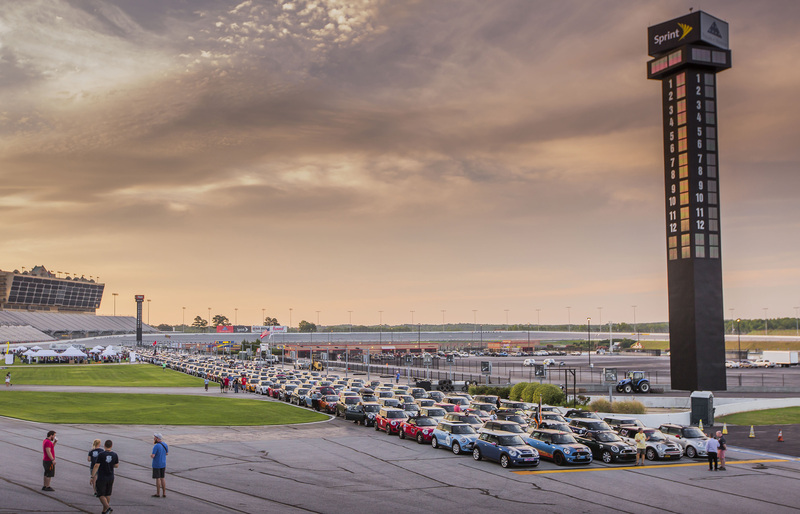 Once donation pages are set up, participants will automatically qualify for an exclusive badge decal they can proudly display on their MINI. As they continue to reach donation milestones, they’ll collect additional badges. Videos and photos from today's event are available for download on MINIUSANEWS.com. Daily updates from the road are also available on the MTTS 2016 Blog on MINIUSANEWS.com. 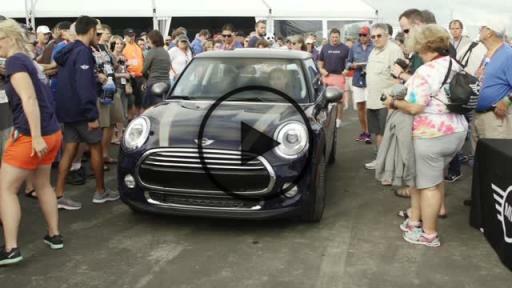 Media interested in updates on MINI USA can also follow us on Twitter at @MINIUSANEWS.